Welcome to HCC library: learn, explore, and engage in your academic and personal pursuits. 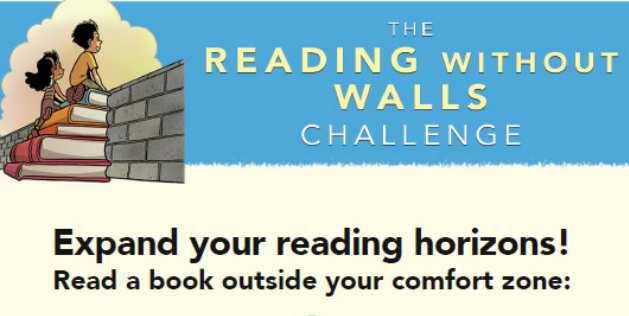 HCC Students, Families, Faculty, and Staff are CHALLENGED this spring to Read Without Walls! Look for recommended books in the library or read them online with Sora! After reading a book to meet one of the challenges, fill out a paper form from the library bulletin board or fill out this Google Form. Spread the word! Challenge your family and friends. Try to complete 3 challenges by the end of May! NEW! Read eBooks and audiobooks on any device, including your own Kindle, phone, tablet, or computer/Chromebook, with the Sora app. Click here, select any SWBOCES school, then select "H.C. Crittenden MS" from the drop-down list. Sign in with your school Google account. To search for books, click Explore (Binoculars icon button), and browse the collections, or use the "Search for it" box in upper left side of screen, hit Enter. Click on book cover for description and more information. Read a Sample, add it to a List, place a Hold, or click Borrow if you are ready to check it out. You will have it for 3 weeks. Begin reading, or, to return early or send it to your Kindle, click "Shelf" and then "Options" to either return the ebook early, or to send it to your Kindle (Amazon account required.) Don't see the books you want to read? Please email requested titles to Mrs. Barthelmes! 1. Get permission form signed & return to Mrs. Barthelmes. 2. Request specific books to be loaded onto the Kindle. 3. 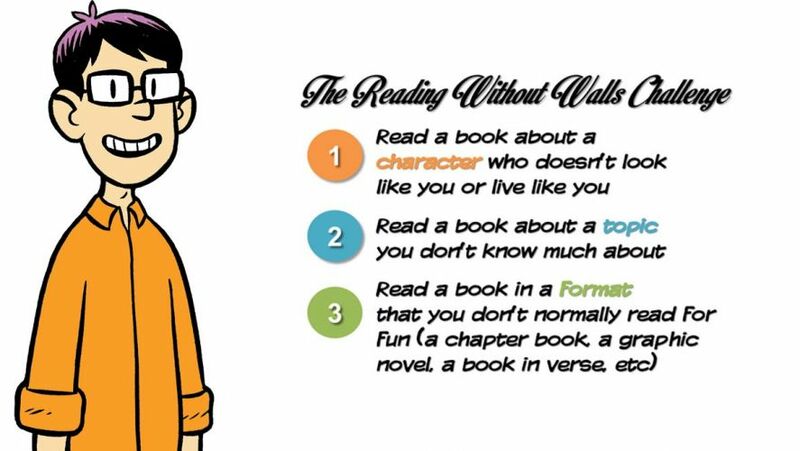 Learn from Mrs. Barthelmes how to use & care for the Kindle. 4. 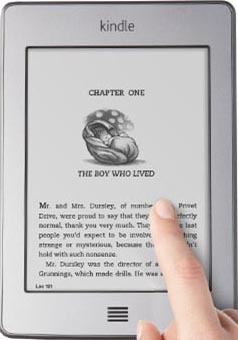 Enjoy reading anywhere on the Kindle for up to 3 weeks. 5. Hand in Kindle to Mrs. B in person & complete survey. To download the forms or for more information, click here. 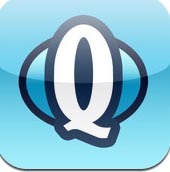 "Destiny Quest" App for the BobCatalog! Questions? Please contact the Library Media Specialist, Mrs. Barthelmes.